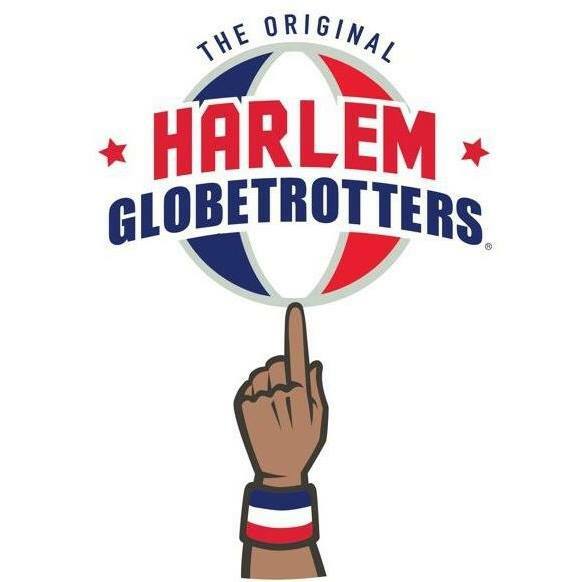 Put your kids on the bench with the Harlem Globetrotters! 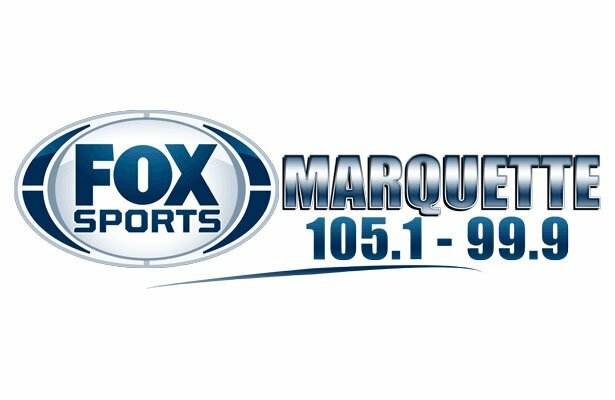 Fox Sports Marquette 105.1 & 99.9 has teamed up with The Original Harlem Globetrotters to find a Junior Globetrotter to join the team at the show on Friday, April 19th, 2019! Enter your kid for a chance to join the team on the bench and play with the Globetrotters! If you’ve got kids between the ages of 6 and 12, show them the time of their lives for one incredible night with the Harlem Globetrotters right here in Marquette, Michigan at the NMU Berry Events Center! Registration opens Monday, April 8th, 2019 through Tuesday, April 16th. The drawing will take place at approximately 3pm on Tuesday, April 16th, so make sure to register before 3pm! 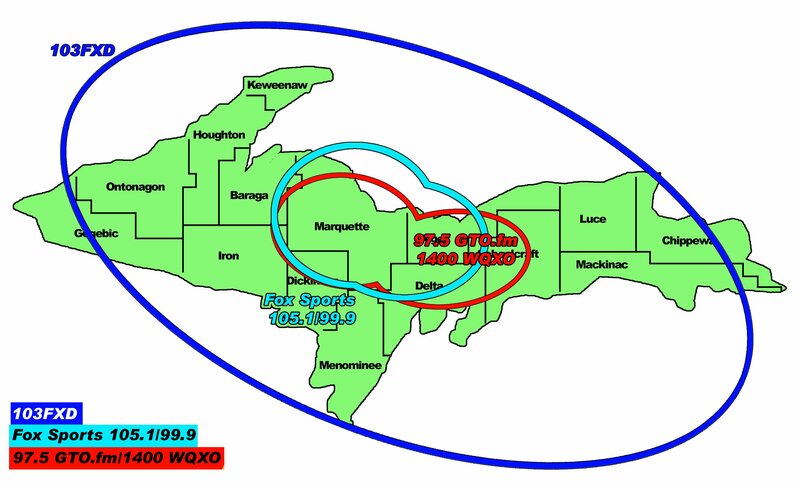 The winner will be announced in an official post on foxsportmarquette.com, on the Fox Sports Marquette Facebook Page, and contacted directly via phone. The winner will have tickets held in their name at the Berry Events Center Will Call. Please note – this contest specifically requires a legal representative or guardian, 18 years or older, to register for a minor. Also, only one entry per child allowed. If you have more than one child, you may register yourself multiple times, specifying a different children’s name. Multiple registrations for the same child will not increase your chances of winning. Drawing will be random, but duplicates WILL be removed. Registration for this contest has closed. We are sending Kylee Sohlden and her family to meet and see the Harlem Globetrotters this Friday! Congratulations Sohlden family!